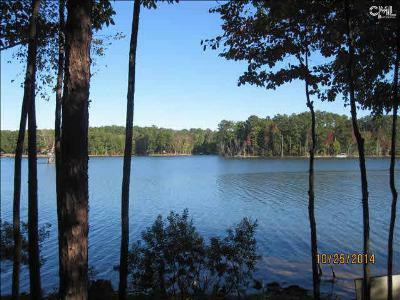 Our blog on this Wednesday, February 11th focuses on the latest properties for sale in the Mariners Retreat neighborhood of Lake Murray, SC. 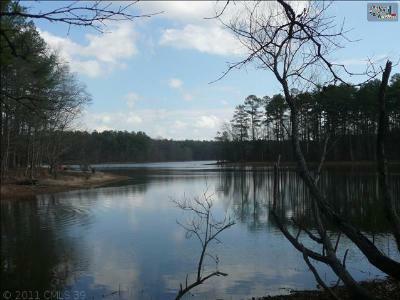 If you are looking for a waterfront lot to build your dream home, then check out these lots in an upscale private community. 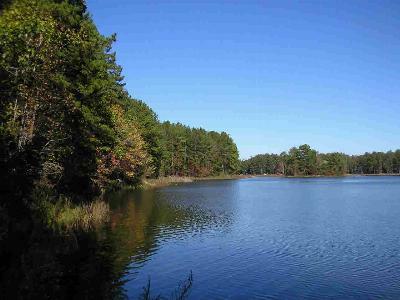 The neighborhood has public sewer and underground electricity, as well as fiber optic cable. 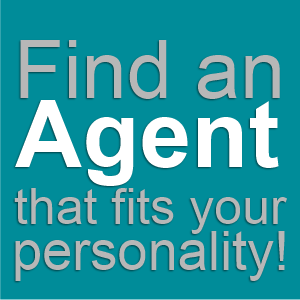 All you need is your blueprint! 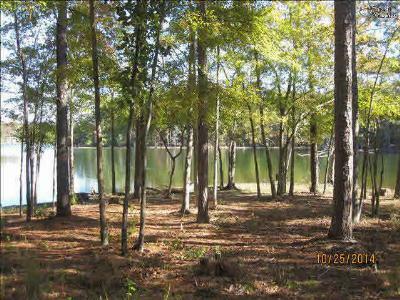 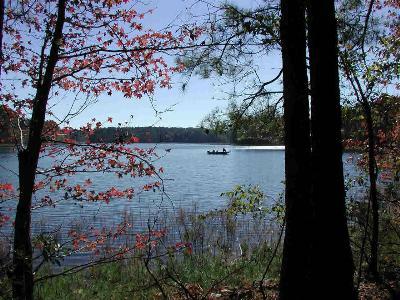 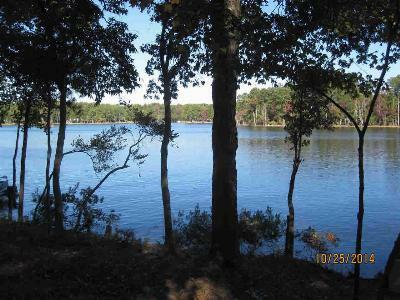 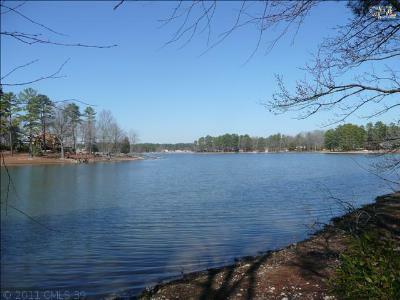 For more information about this area, here is a link to a Lake Murray real estate and amenities guide.